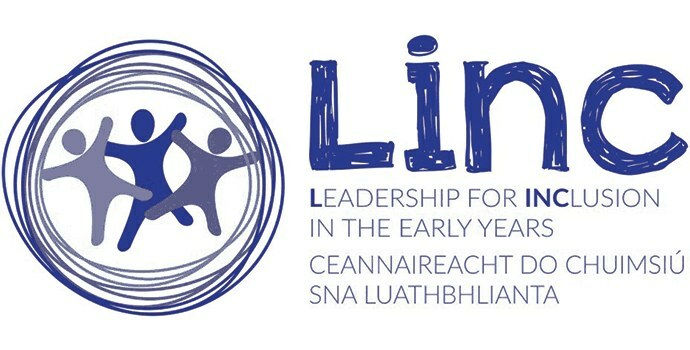 As part of the Government policy to make childcare more affordable, the DCYA has introduced a universal childcare subvention payment of up to €20 per week for families using eligible childcare providers for the care of children aged from 6 months to the first eligible point of entry to the ECCE scheme. This scheme is administered via an enhancement to the CCS scheme. The key goal of Galway Childcare Committee is to coordinate the implementation of National Childcare Policy at local level on behalf of the Department of Children and Youth Affairs. 9b, Liosban Retail Centre, Tuam Road, Galway.